Peshawar (Tuesday, January 15, 2019):- The Central Directorate of National savings of Pakistan will held Prize bond Rs. 750 Balloting draw on 15 January 2019 at Peshawar city today. You can check Rs. 750 Prize bond list 15.01.2019 held in Peshawar online on this page. This is 750’s 77th common Draw till so to date. The balloting draw of 750 prize bond 2019 will start at 9:00 am in Peshawar National savings office by announcing first and second winners Prize bond lucky number of Seven Hundred Fifty Rupees Prize bond draw 2019 Tuesday. And the full list of 750 Prize bond list January 2019 will be updated by bondresult at 5:00 pm here that is announced by savings.gov.pk. 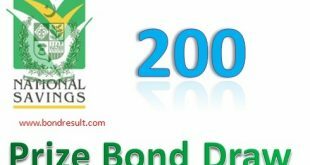 You can search 750 Prize bond 2019 Full list of Draw No. 77 on this page. 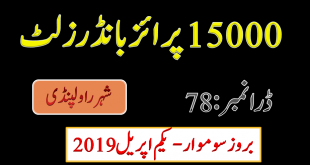 Check some features of 750 Prize bond list January 2019 recent draw going to be held in Peshawar city on 15-01-2019 online by National savings of Pakistan Peshawar office. The day of announcement is here for the lucky persons. I wonder that why not I have participated in today’s draw. You are a lucky person if you have bought some 750 prize bond for this year. The winners will enjoy the life with cheap investment in this short game. Most of the people love to buy this low-price bond having good prices. And if you are a low salary person then you can also afford to buy some papers. 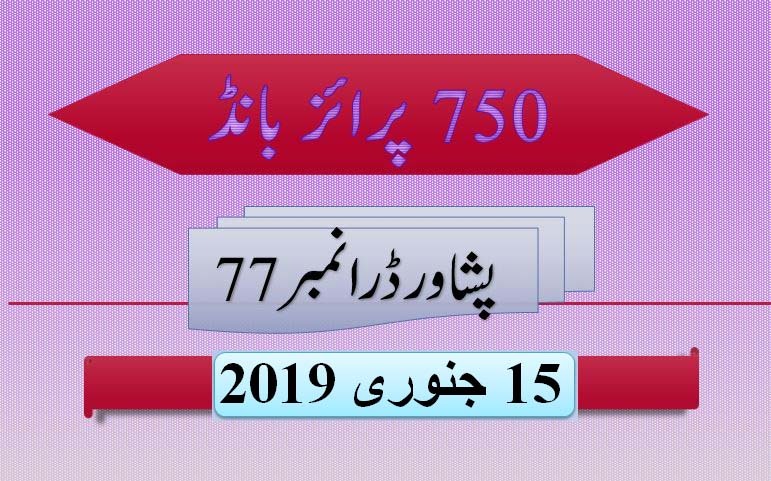 Today 750 Prize bond list January 2019 draw is being announced in Peshawar city at 9:00 am and the full draw list of Seven Hundred Fifty Prize bond January 2019 will be updated here.